Smartwatch shipments may be down 51.6 percent in the third quarter of 2016 but, according to the latest IDC report, the overall wearables market is up 3.1 percent year over year. It seems the biggest loser is Apple, which has seen its YoY growth fall by a massive 71 percent, though one person who disagrees with the figures is CEO Tim Cook. The report shows that “basic wearables,” which is mainly comprised of fitness bands, were the best-selling wearable devices for the last quarter, accounting for 85 percent of the market. IDC says this can be attributed to the launch of newer models and an expanding user base. 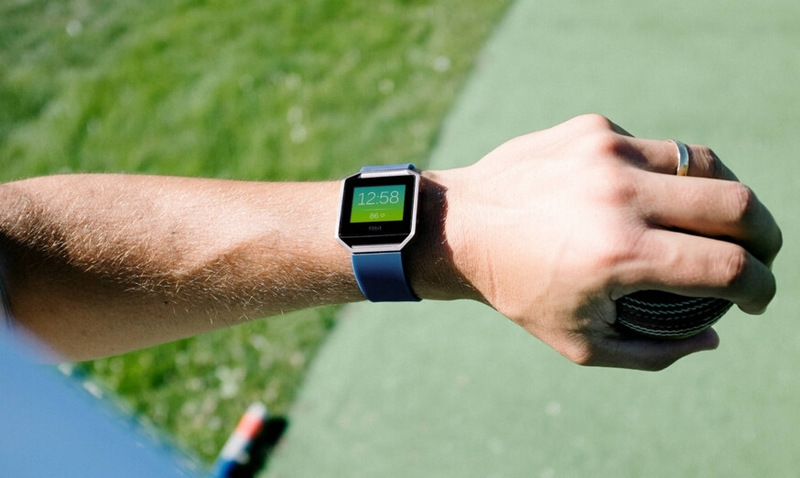 The number one wearables vendor is Fitbit, which saw YoY growth of 11 percent. It shipped 5.3 million units in Q3 2016, representing a 23 percent share of the market. The company looks set to acquire Pebble and eventually offer a true smartwatch of its own, cementing its position at the top of the pile. Chinese giant Xiaomi sits in second place with a 16.5 percent market share and 3.8 million units shipped in Q3, while fitness brand Garmin is in third position with a 5.7 percent market share and device shipment volumes of 1.3 million. The most interesting entry in the chart is Apple at number four. IDC says the iPhone maker’s YoY growth in the wearables market fell by 71 percent, with its total market share contracting from 17.5 percent in Q3 2015 to just 4.9 percent in Q3 2016. The late September launch of the Apple Watch 2 did contribute to the decline, but Apple boss Tim Cook claims sales of the wearables are off the charts. In a emailed statement to Reuters, he wrote: "Our data shows that Apple Watch is doing great and looks to be one of the most popular holiday gifts this year." "Sales growth is off the charts. In fact, during the first week of holiday shopping, our sell-through of Apple Watch was greater than any week in the product’s history. And as we expected, we’re on track for the best quarter ever for Apple Watch," Cook added, without giving exact sales figures. Samsung is the last manufacturer on the list. It may only have a 4.5 percent market share thanks to its 1 million shipped units, but that still represents YoY growth of almost 90 percent.